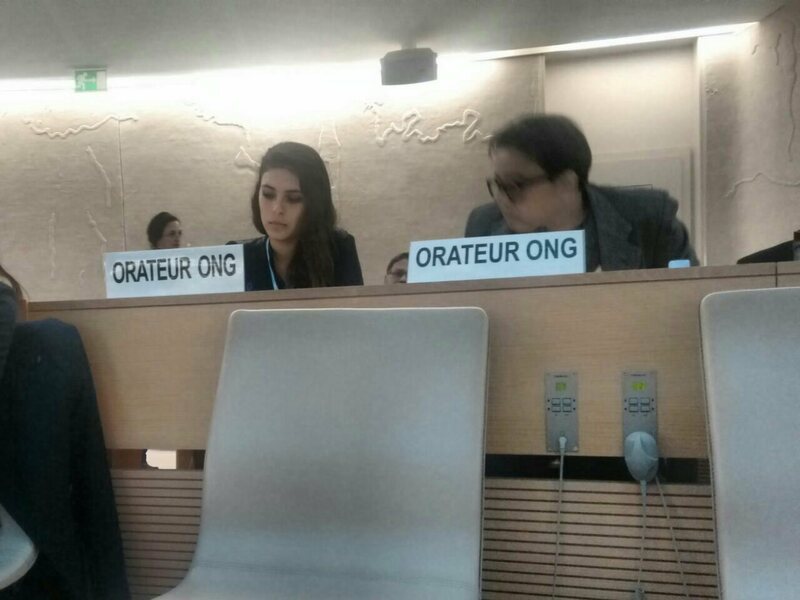 On the occasion of the 30th Session of Human Rights Council, IIMA addressed once again the topic of Youth Empowerment, by delivering an oral statement co-sponsored by VIDES. The human rights office of IIMA and VIDES urged the Council to address major challenges youth are facing in regards to the full enjoyment of their rights. The statement highlighted the importance of young people as an instrument in fostering constructive dialog for the well being of present and future generations. Accordingly, IIMA called on all Member States to take concrete actions at local and international levels in order to: (i) consider the UPR as an opportunity to share the best practices they have developed to address this problem; (ii) create strong partnership with civil society actors to develop adequate awareness and to disseminate relevant information to empower youth.